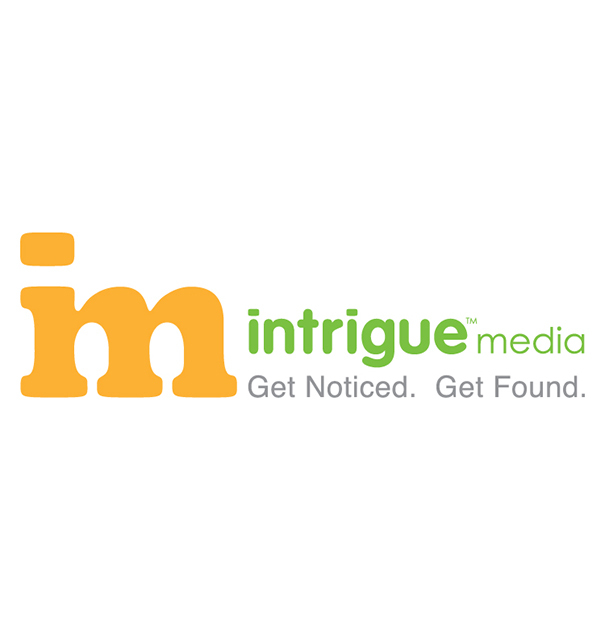 By creating an engaging medium to communicate our clients’ messages to their intended audience, Intrigue delivers results and help drive new business. 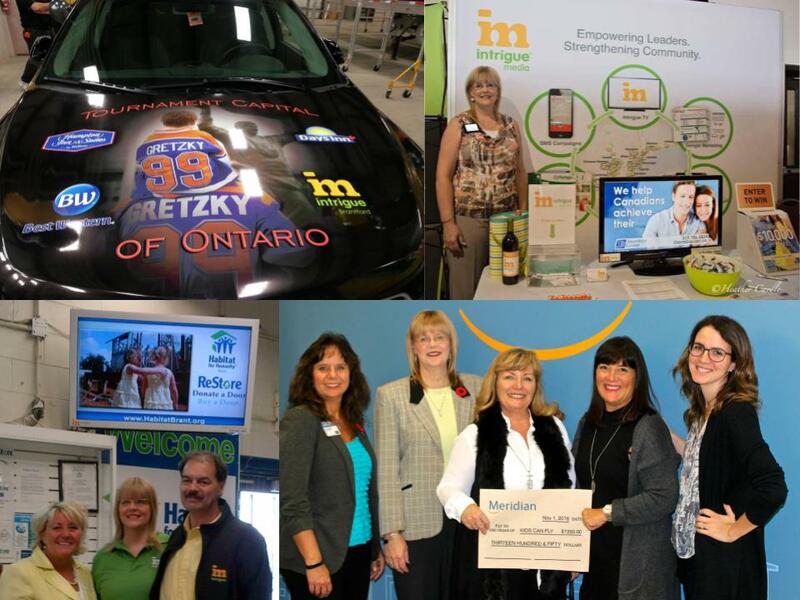 We operates several different digital display networks at numerous locations throughout Brantford and Brant County and across Ontario. With different network options to choose from, our clients videos play directly in front of the people and in the places they want to be seen. Browse the Intrigue network options and make the choice that is right for you and your business. Having difficulty? No problem! Just contact Stella who will be happy to assist you. Delivering your message to the right target market has never been easier! This network is aimed at the ‘female head of household’ who are working out and spending time in salons and retail environments. The mix of repeat customers provides for repetitive messaging to a targeted market. 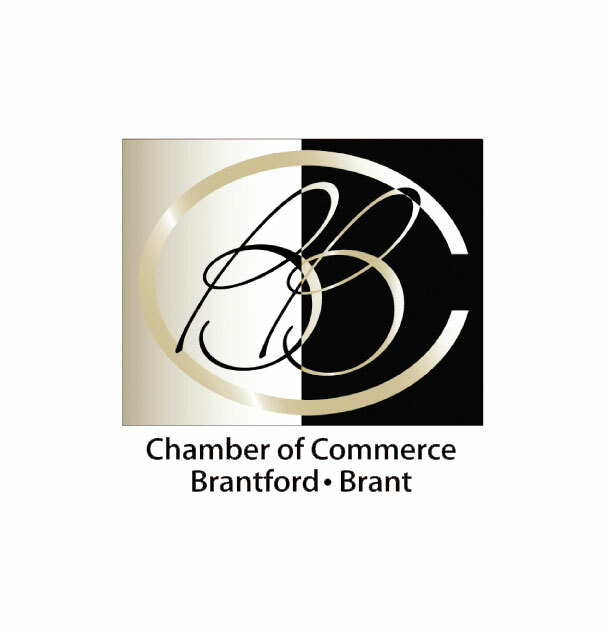 This network is devoted to showcasing your messages to tourists, people who are attending business and community functions and visitors who are shopping in Brantford & Brant County. This network targets young couples, families and professionals who are active consumers in the community. These displays can be found at local family friendly attractions and in professional environments.